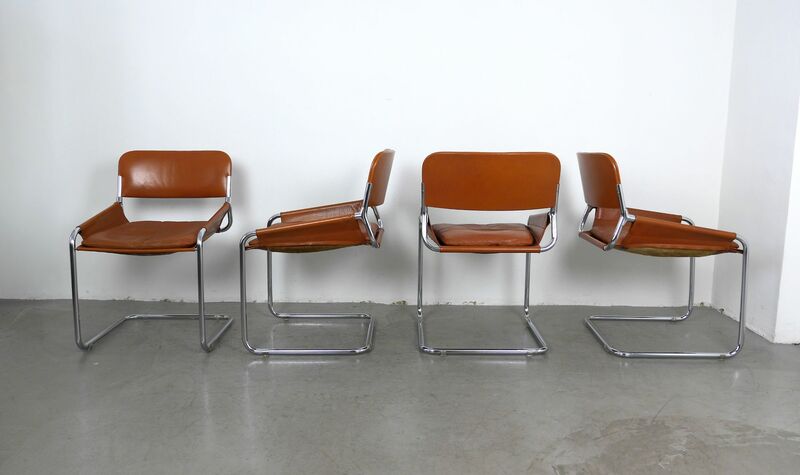 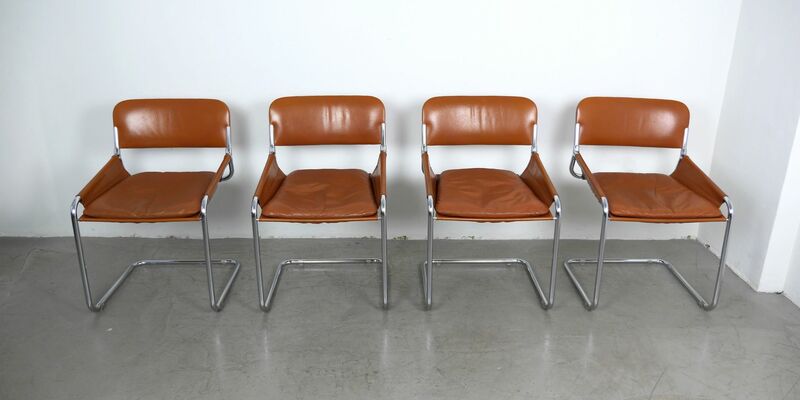 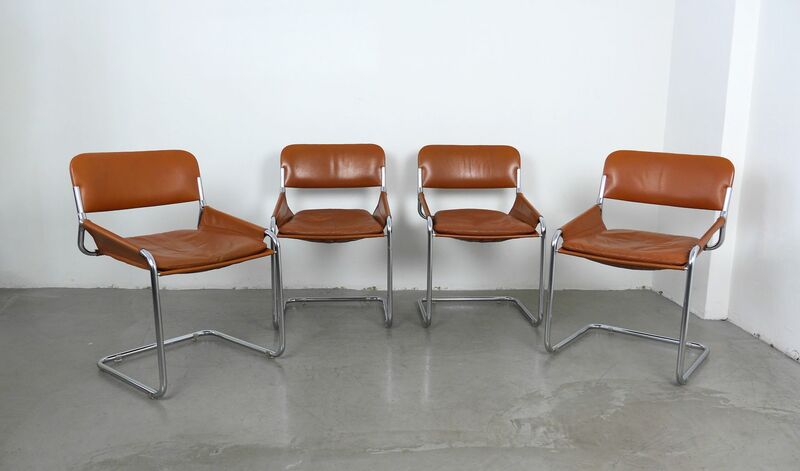 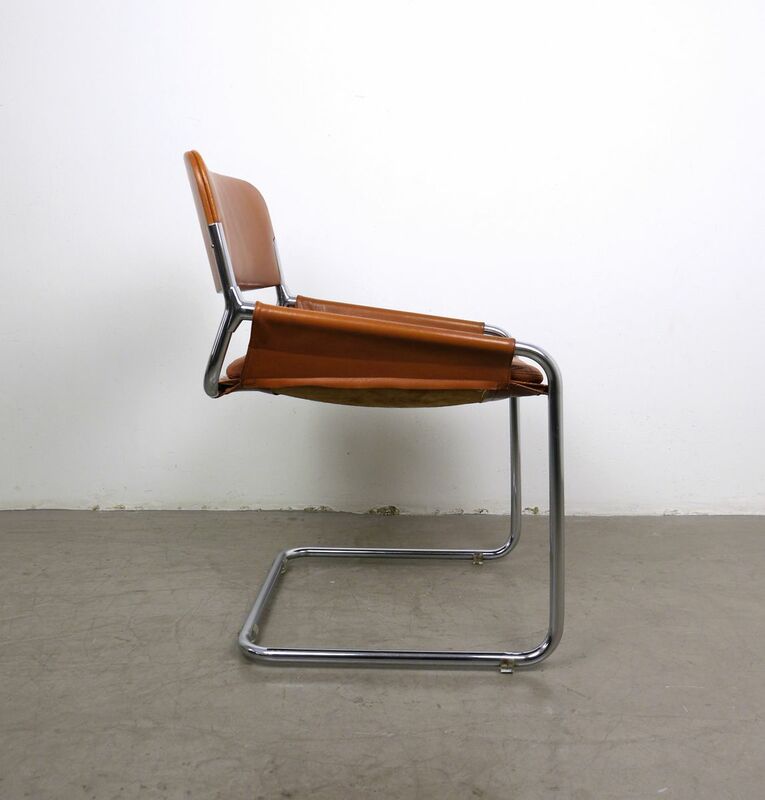 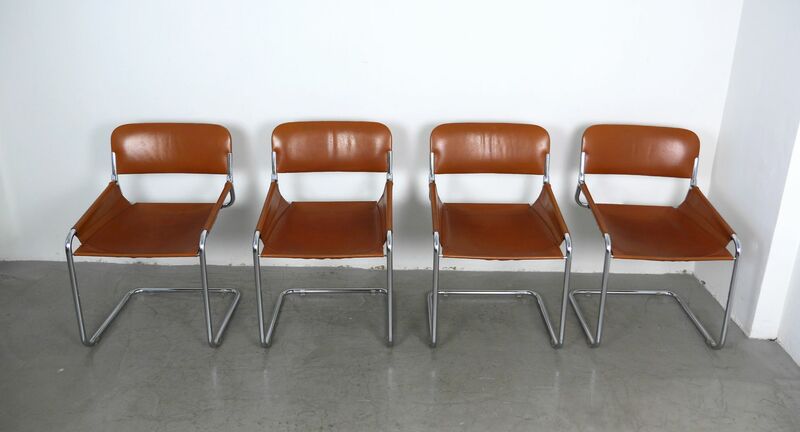 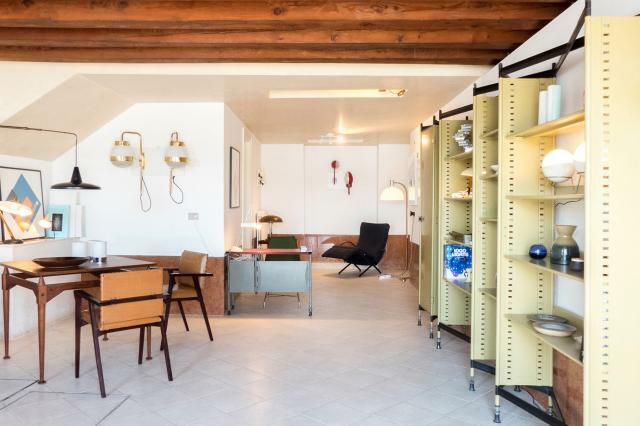 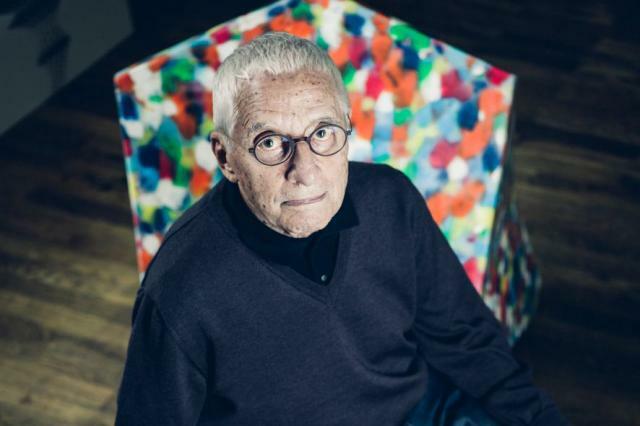 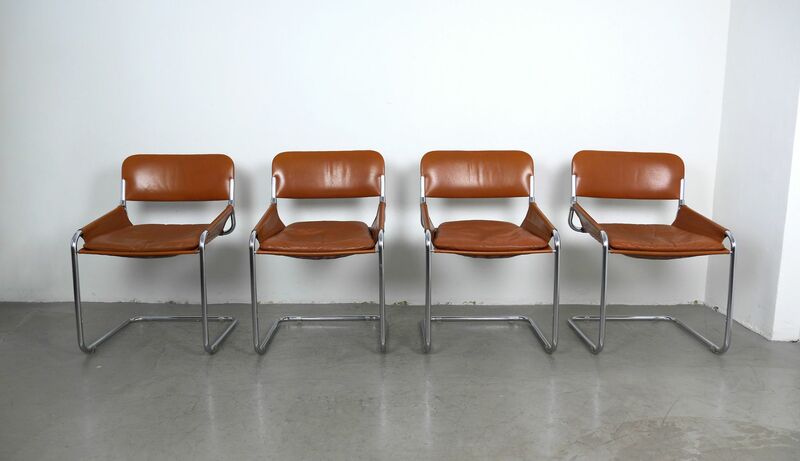 This set of 4 cantilever chairs was made in Italy in the 1960s. 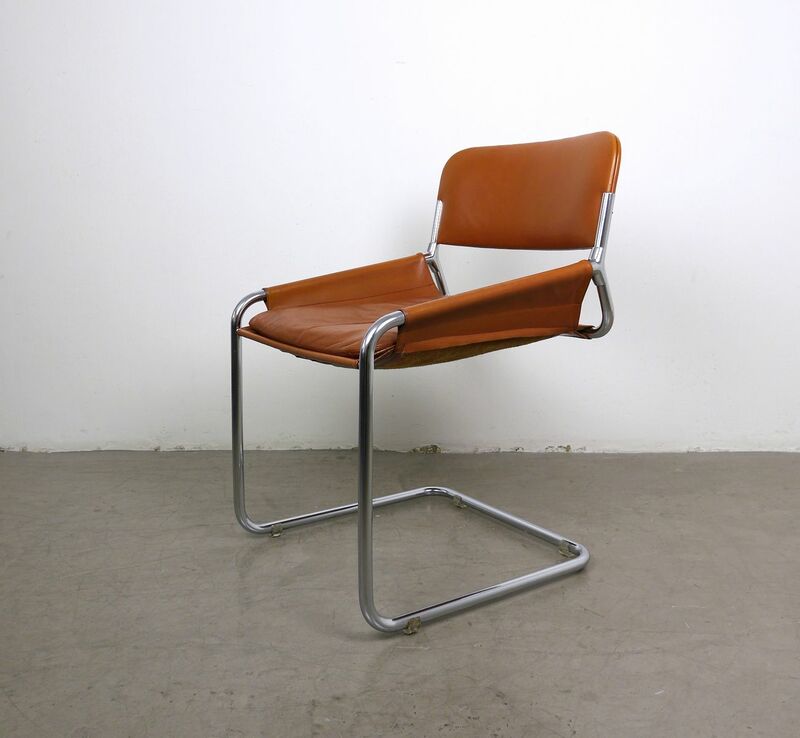 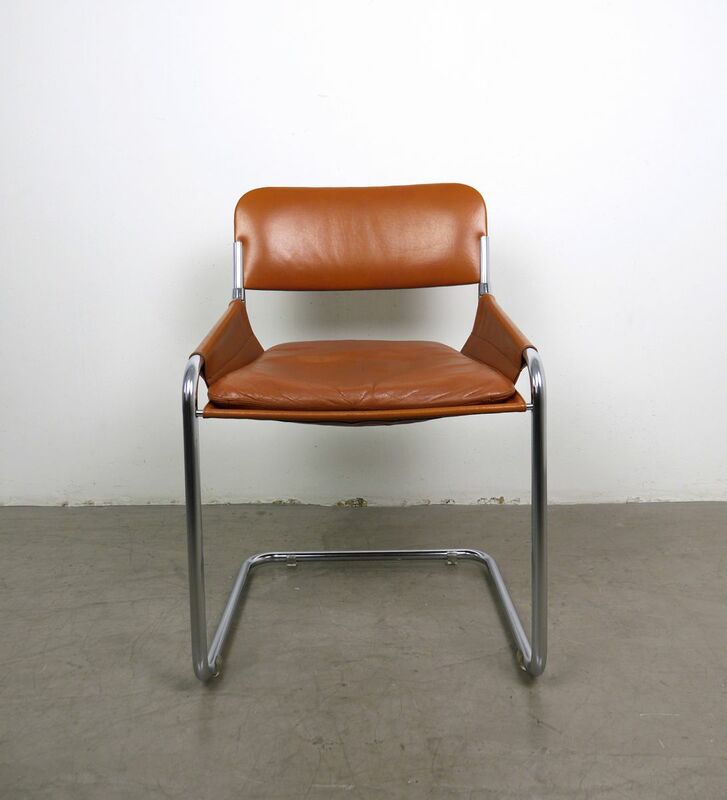 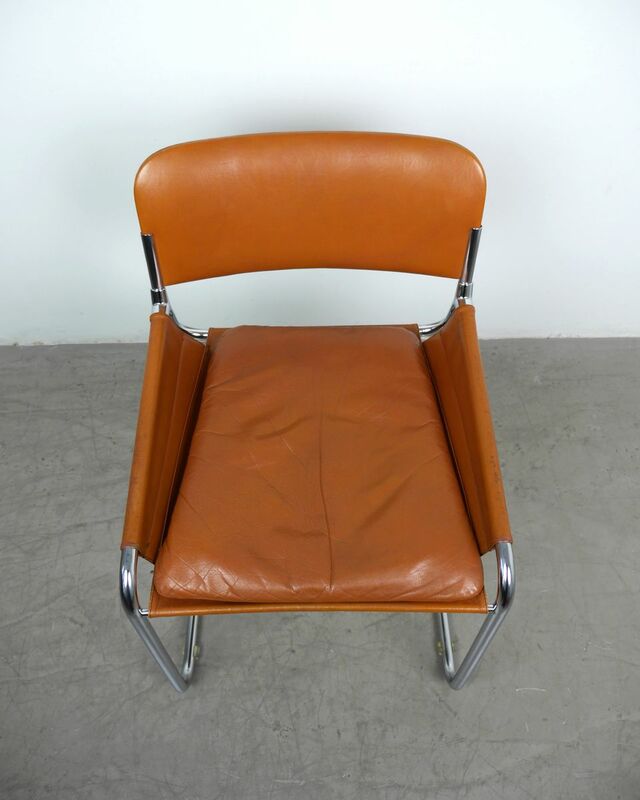 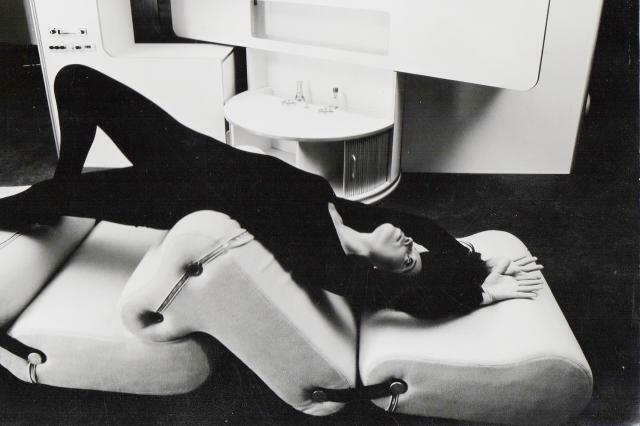 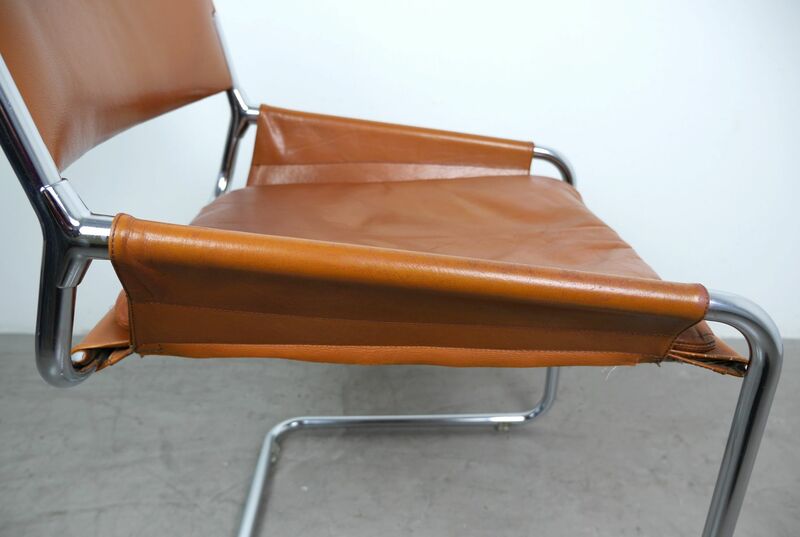 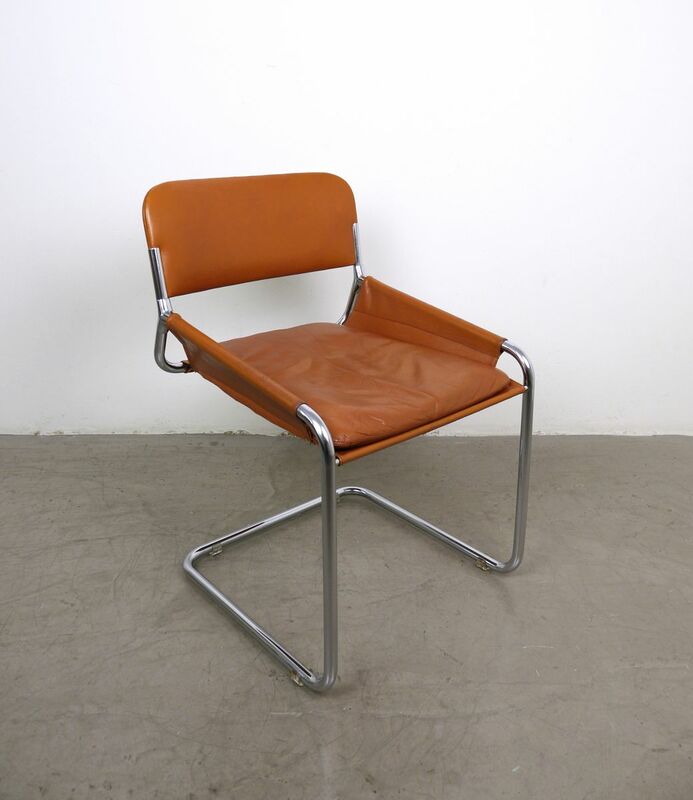 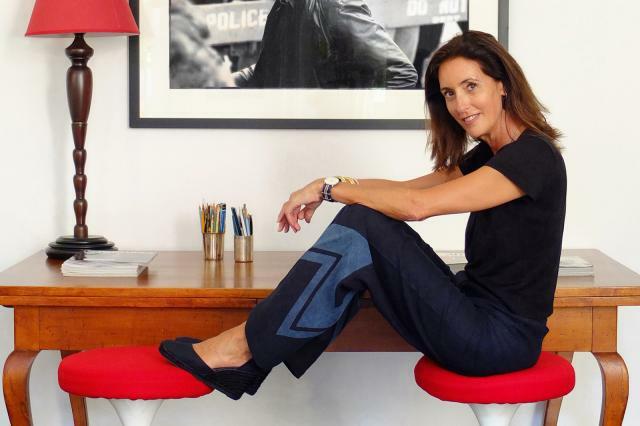 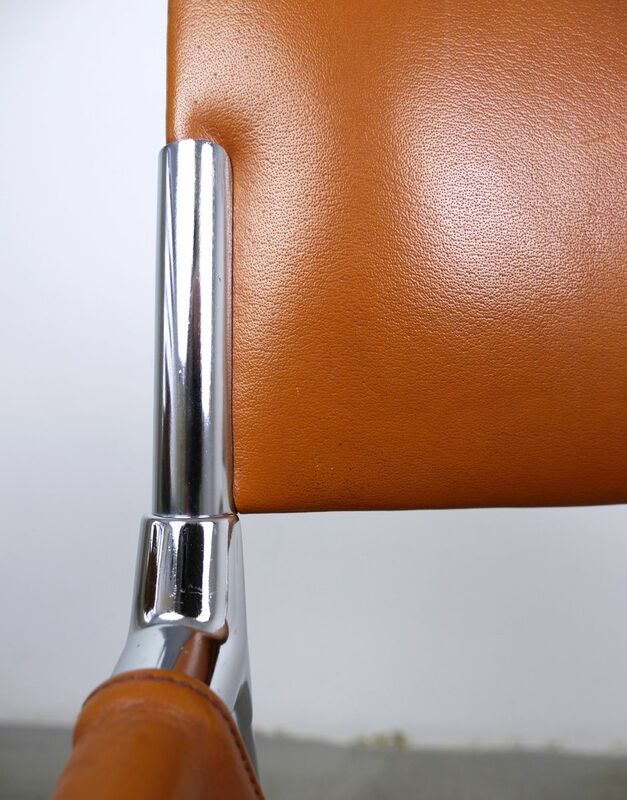 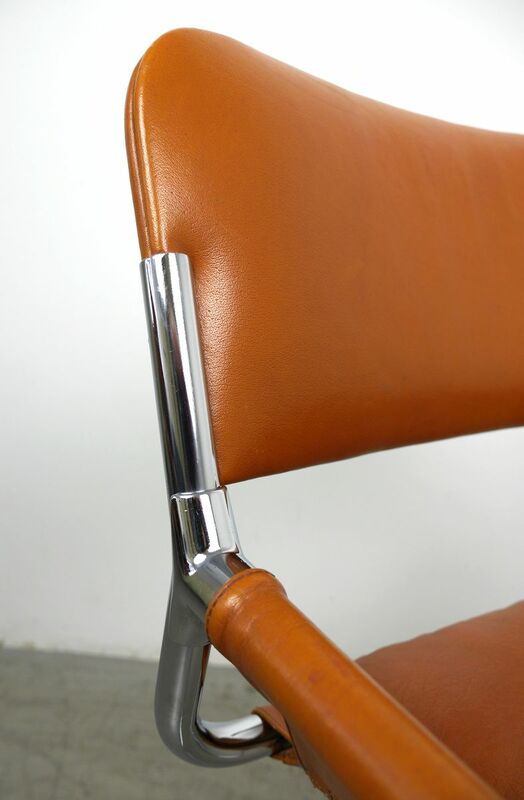 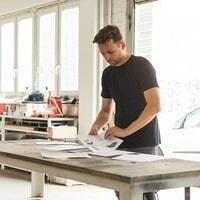 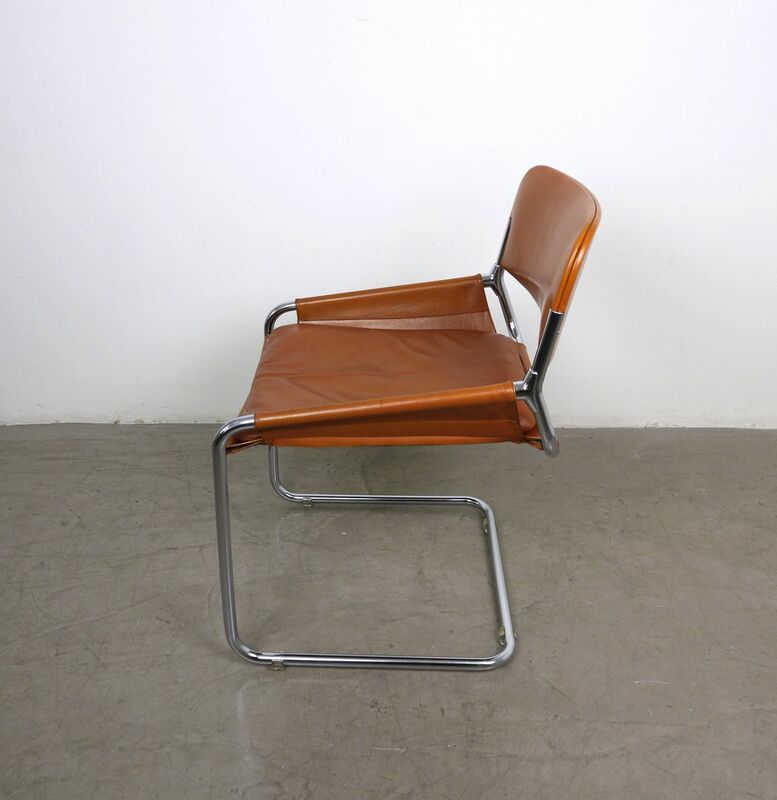 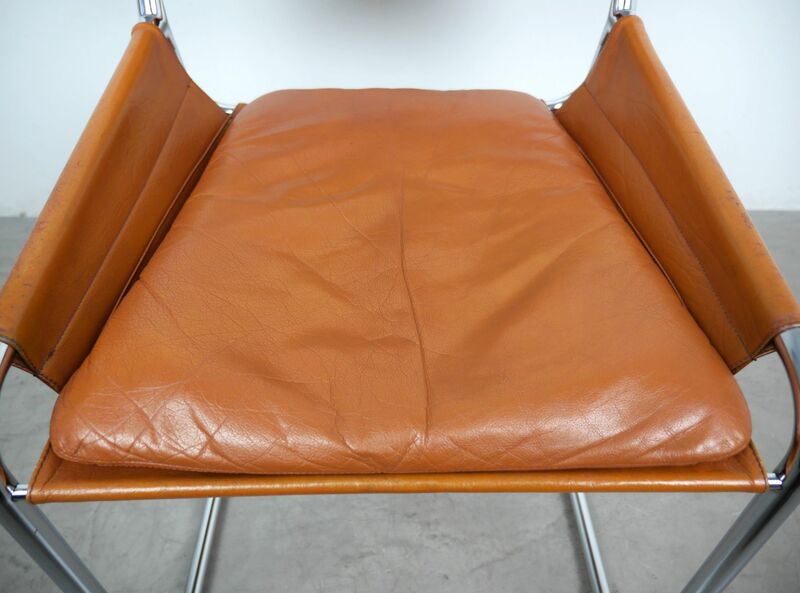 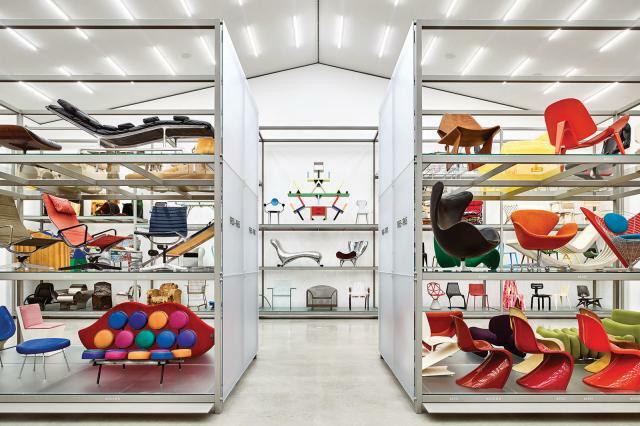 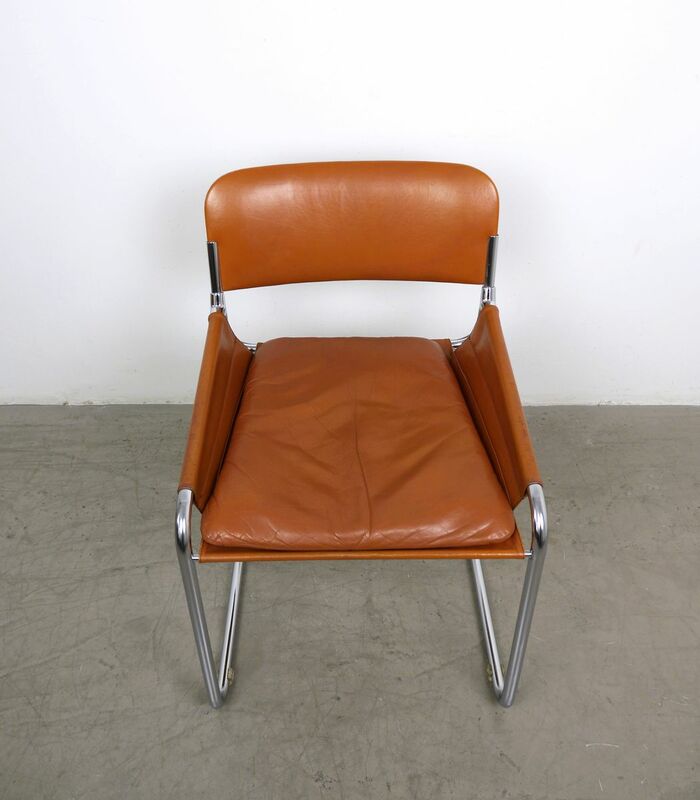 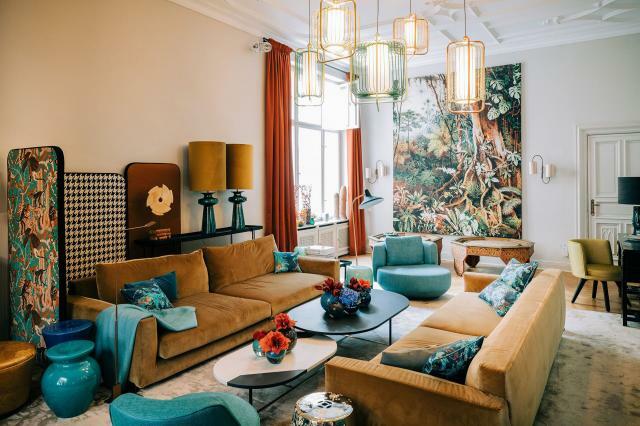 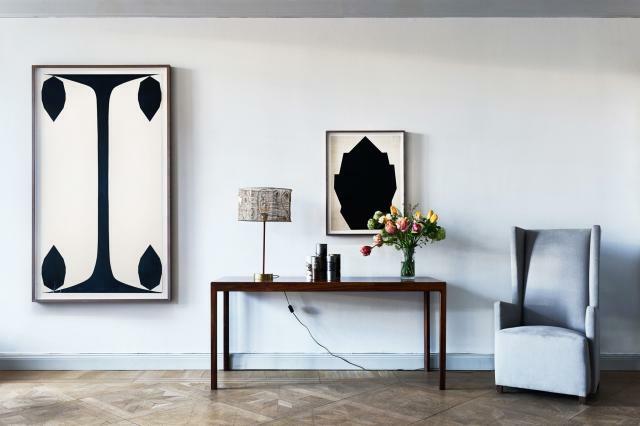 The backrest and seat upholstery are fixed to the tubular steel frame and made of cognac-colored leather. 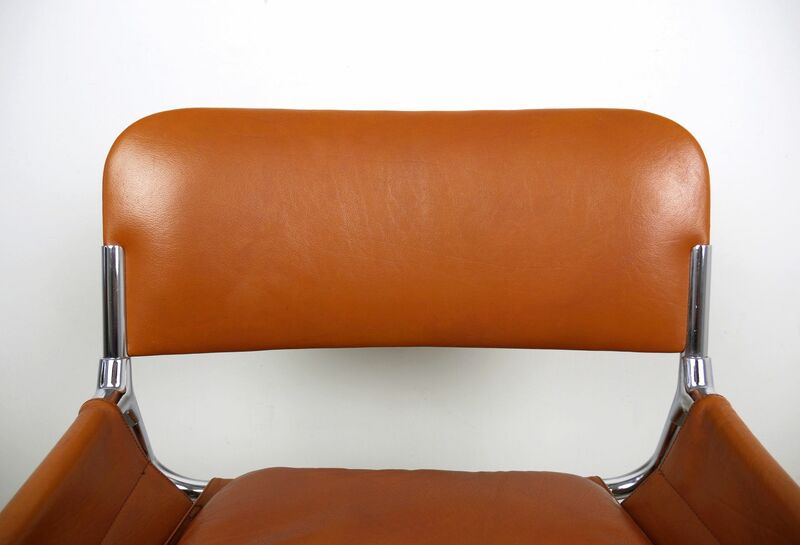 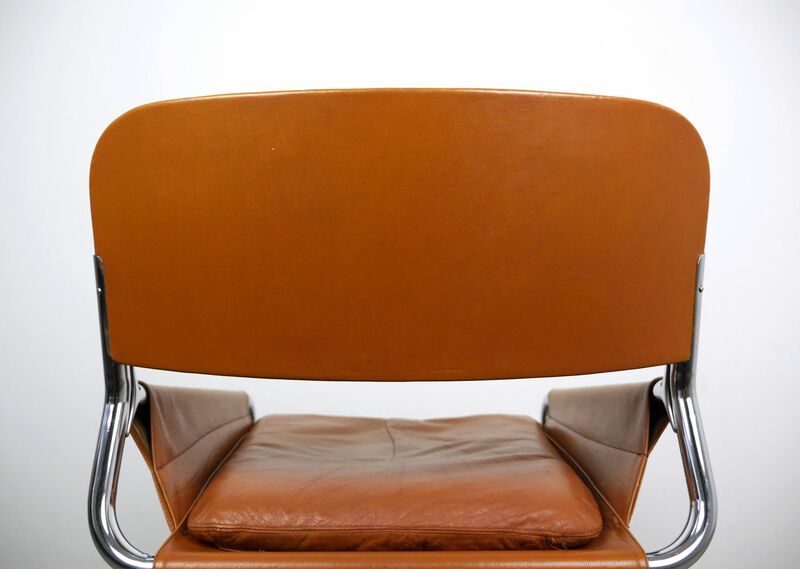 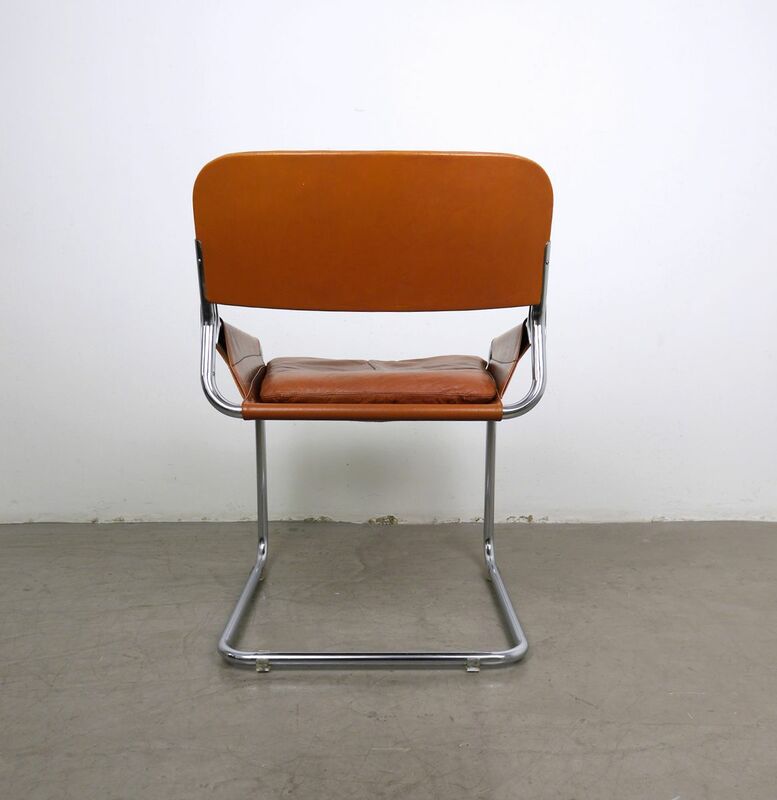 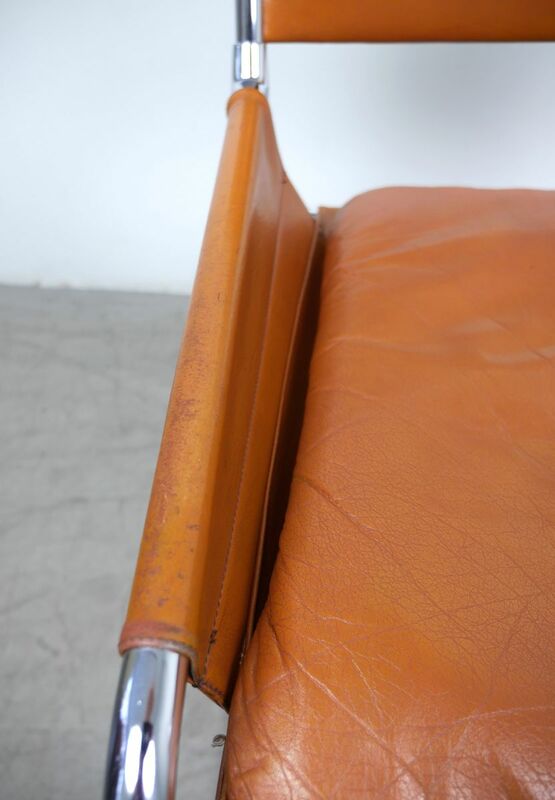 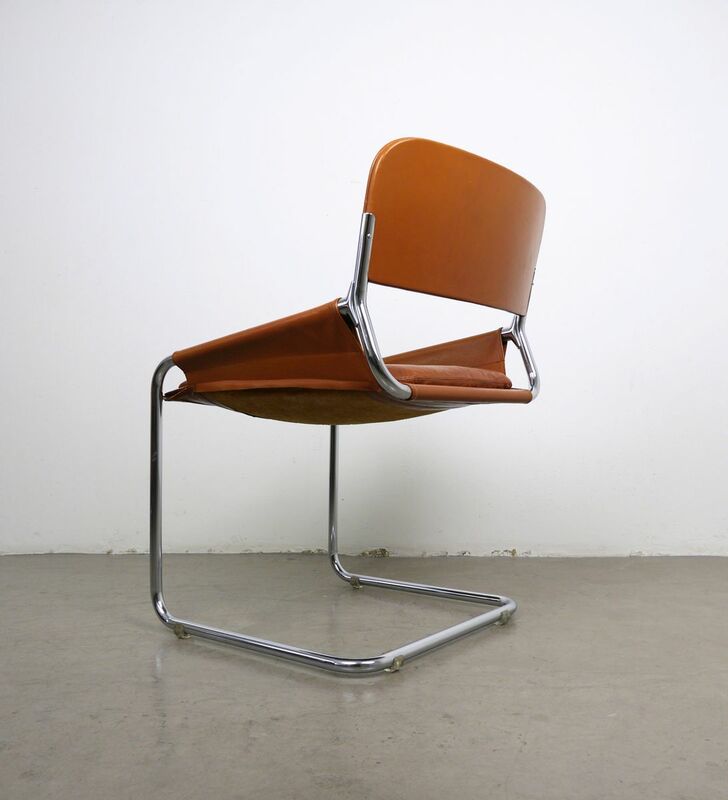 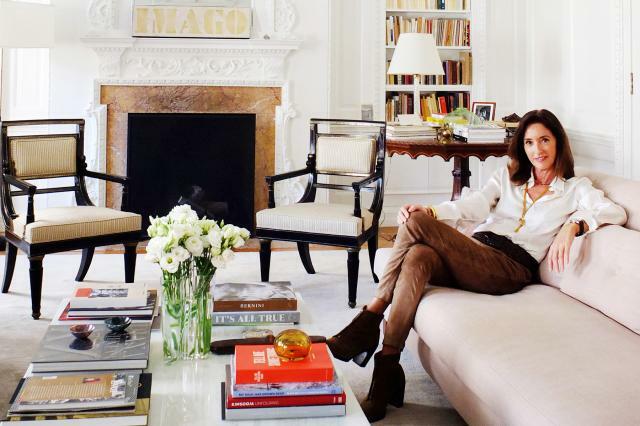 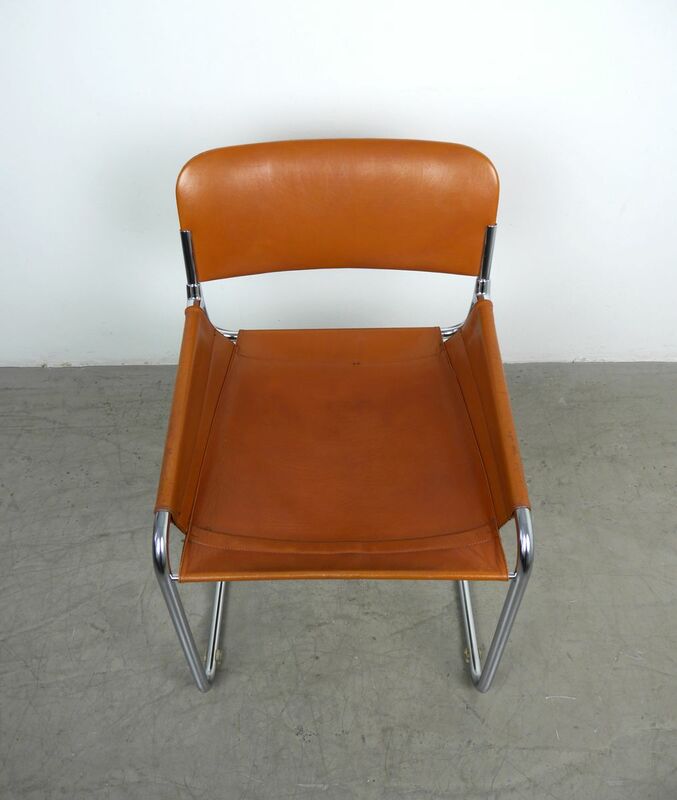 The loose seat cushion is also upholstered in cognac-colored leather.